The newly improved TRAILROC 285 offers you more protection, more support, more comfort, greater energy return and improved grip. 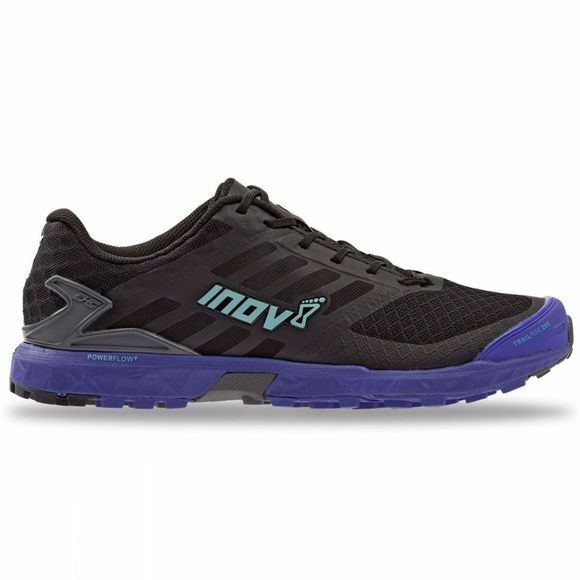 This capable women's trail running shoe is now even better equipped to deal with all the hard-packed trails around the world, no matter how rocky. 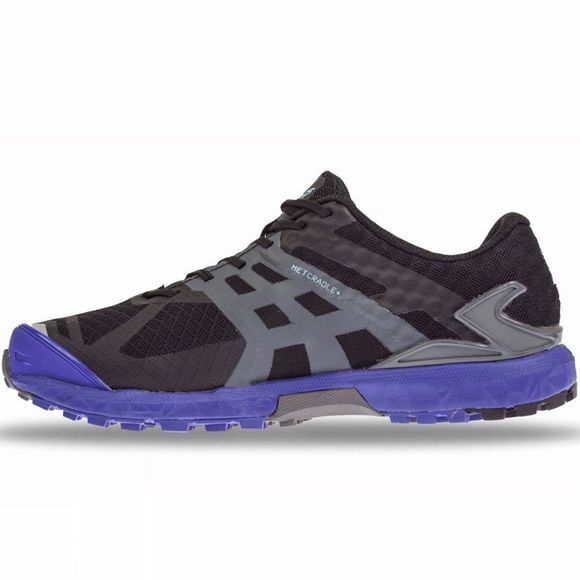 With better protection, support and comfort it is perfect for running long miles. And, a combination of supreme grip, all-over protection, increased heel support, a cushioned midsole and durable upper make the TRAILROC the ultimate shoe for training on hard and rocky surfaces.